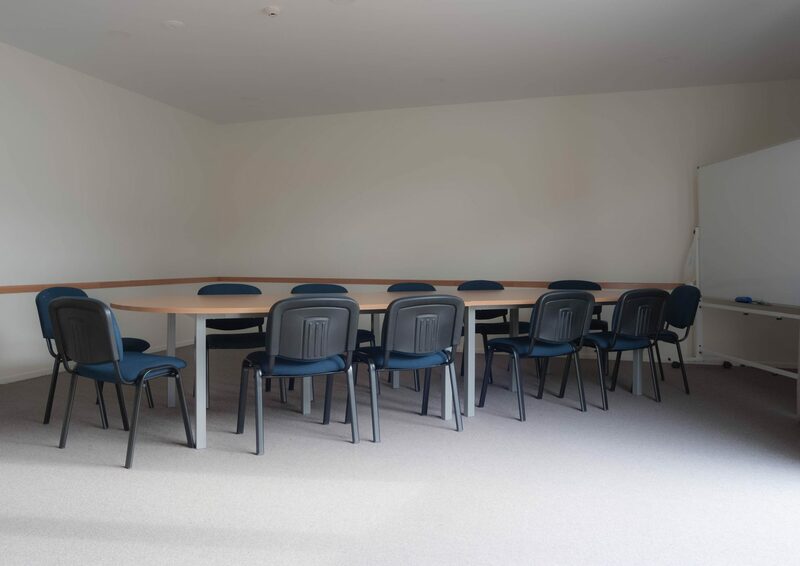 We have a range of church and community activities which are organised through and run by church members in our hall and lounge areas (which are also available for hire). 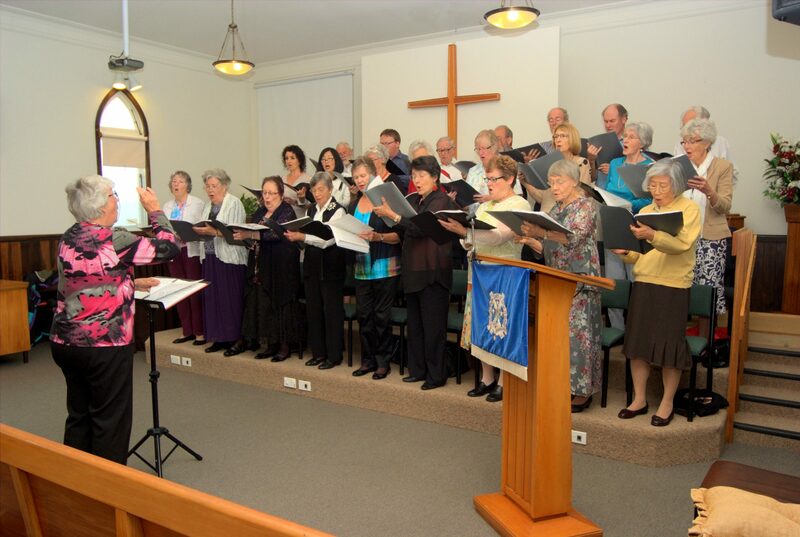 Our choir which numbers about 35 meets during the year for two periods of practice leading to special services at Christmas and Easter. 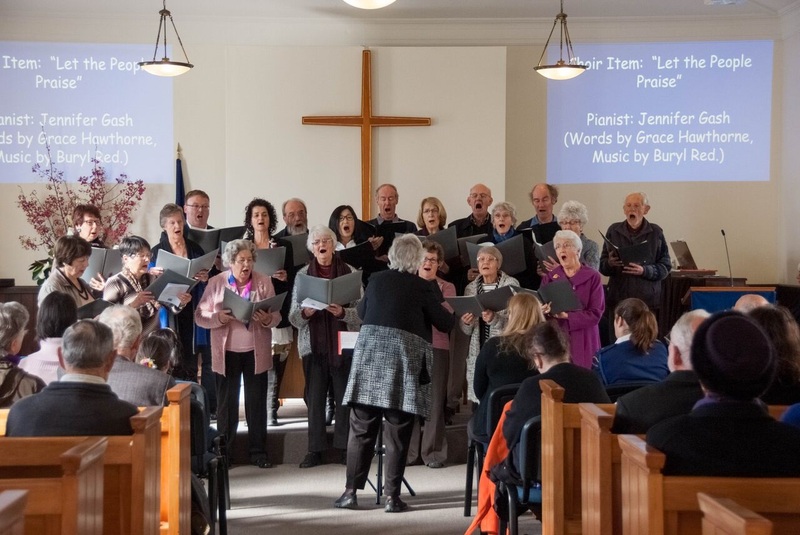 The choir includes church members, relatives and singers from the community who just want to join in and “…make a joyful noise unto the Lord”. The friendliness, loyalty and caring concern make the whole choral experience one that the choir and congregation all look forward to. 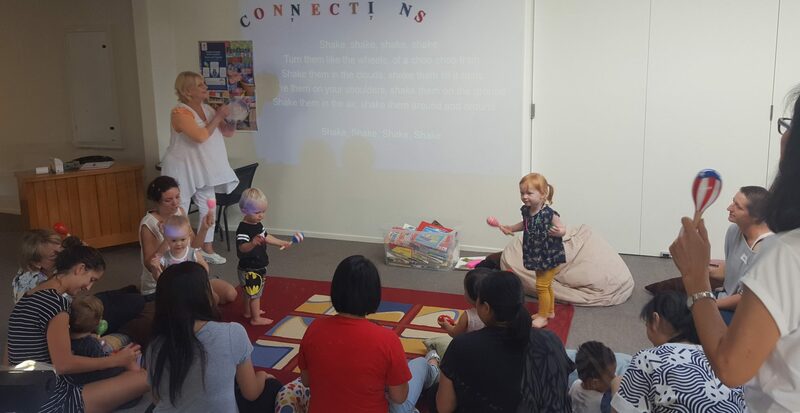 Pre-schooler music and movement sessions are held between 10 am and 11 am on Friday mornings during the school term in the Mairangi Bay Church Hall. All members of the community are welcome. The NZ-wide programme develops children’s sense of rhythm, coordination and enjoyment of music through action songs and use of props such as instruments, drums, etc. 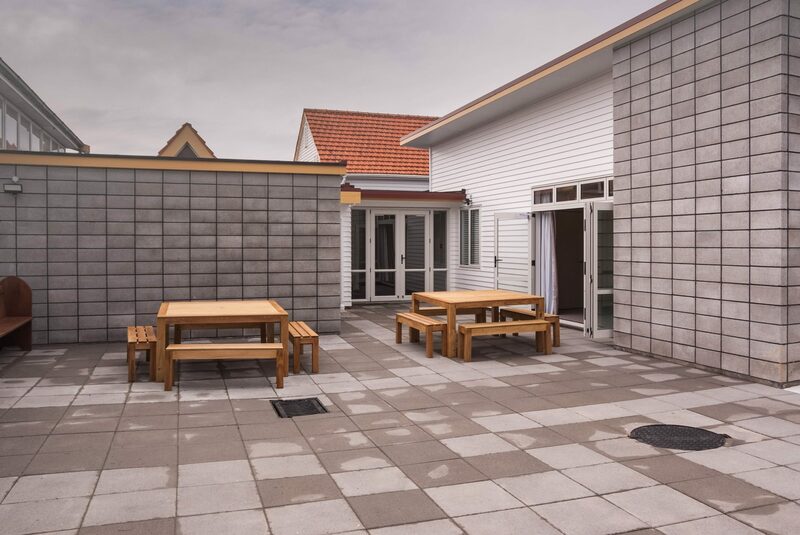 Parents and children enjoy the social interaction, relaxed environment and the support of others. Morning tea and toys for the children are provided after the music session. . 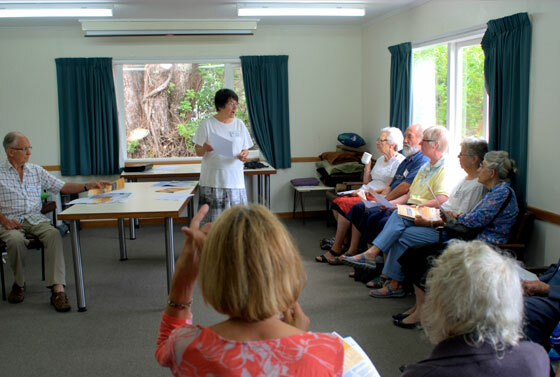 This is held between 12 noon and 2 pm on the second Thursday of the month in the hall at Mairangi Bay. 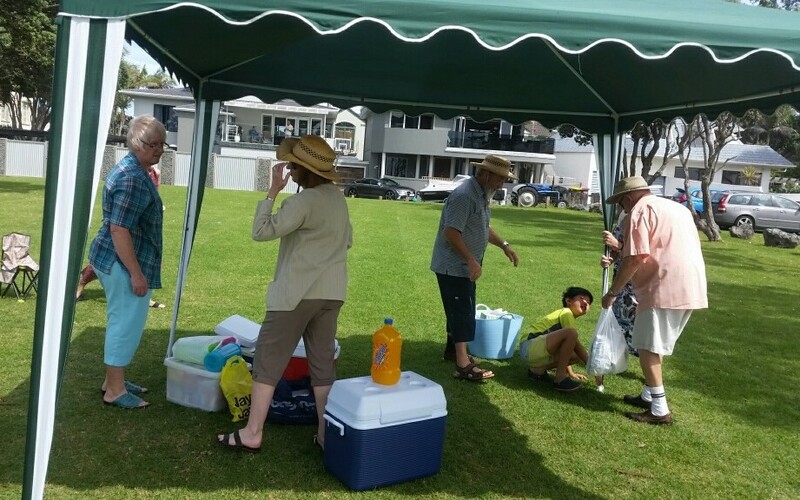 Elderly members of the parish together with others bring their own lunch and enjoy fellowship over a cup of tea. This is followed by a short sharing social time when birthdays or milestones are acknowledged and when mention is made of those who are struggling health-wise. 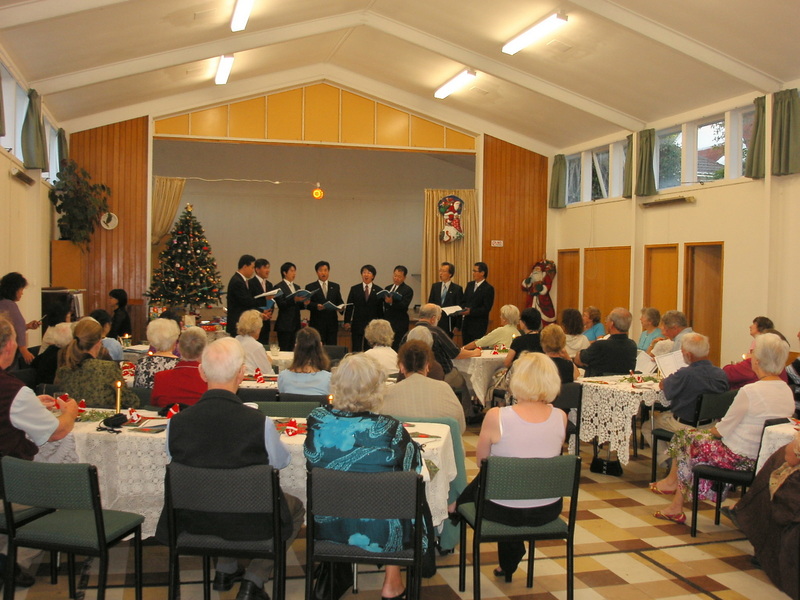 Special events are held two or three times a year for mid-winter and Christmas dinners and a trip is arranged to the local intermediate school. All members of the community are welcome. Members of the Dee’s (Dementia) Group join in and residents from Oronga Rest Home join us for the musical entertainment provided. A trading table also operates. 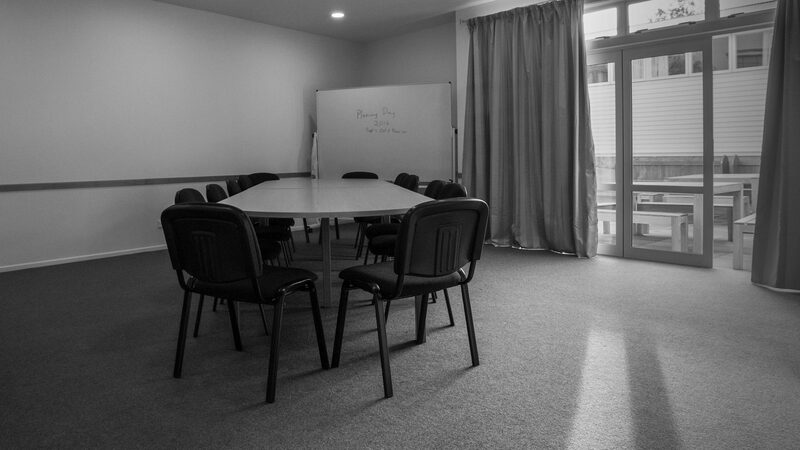 We have both weekly and monthly discussion groups on offer within the parish. Our weekly Discussion group meets on a Wednesday evening at 7:30pm during the term time. Each term we seek to explore a topic that is topical according to the church calendar or according to issues that are affecting the wider church at the time. Please contact the office for more information about access to this Discussion Group. Our monthly Discussion group meets on a Friday evening and has variable current discussion topics. Both the monthly and weekly Discussion Groups provide social opportunities and opportunities to further explore faith. 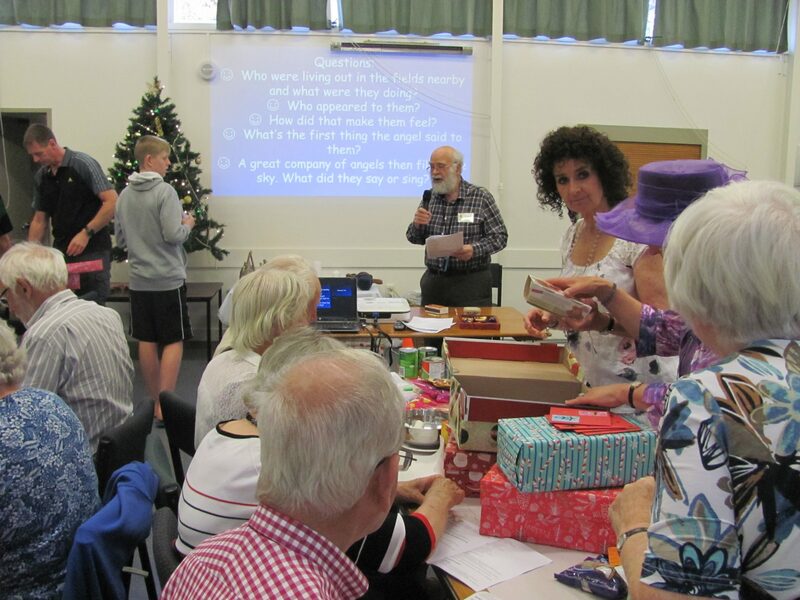 We also have regular discussion opportunities after the church service to engage with issues that affect the local community, which are advertised through the monthly newsletter. Please refer the newsletter page for more information on these discussion topics. 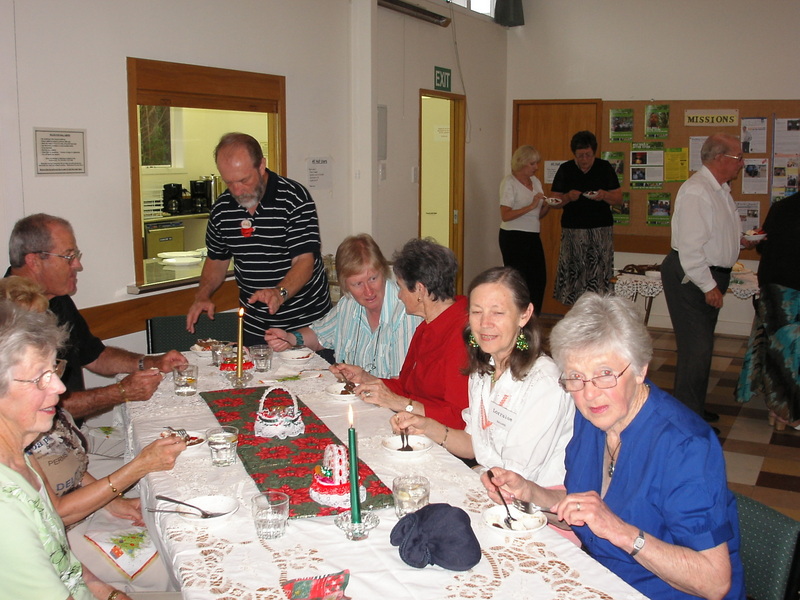 This has been a popular and beneficial social and physical activity at the Mairangi Bay Church for many years. Running each Wednesday, the session is taken by church member Gary Syme, a pharmacist who has many health related qualifications. Gary’s programme is recommended by doctors in their green prescriptions. 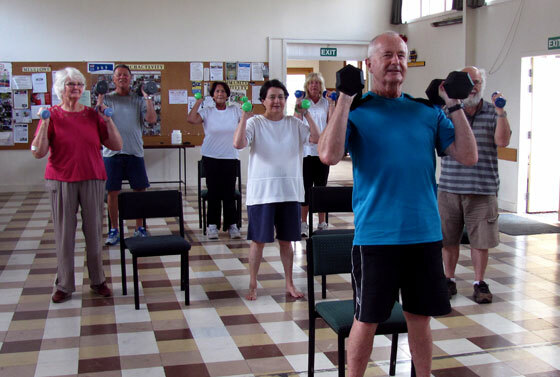 The resistance exercises with light dumbbells promotes strength, balance and flexibility at any age. Gary also shares useful health knowledge and tips. A key focus of the church is to provide fellowship activities related to the composition of our congregation. 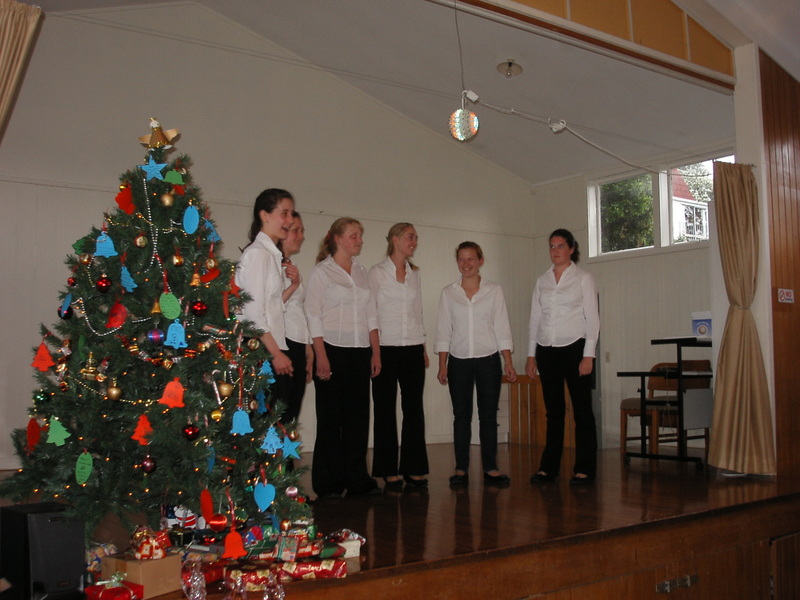 Each year the Fellowship Committee holds a fashion show with Ballentynes in October, provides a Christmas Coffee and Dessert Evening with entertainment and facilitates a Sunday Bring and Share Lunch. The Fellowship Committee provides a variety of activities from theatre outings to armchair travels and visiting places of interest, e.g. Tiritiri Matangi. As well as providing fellowship especially for those congregation members who are on their own, we encourage the community to attend these activities. In addition to our Dee’s Group shared activity (which is carried out under a formal agreement with PSN) we provide weekly contributions to the PSN Foodbank and an annual Christmas gift box appeal for Family Works to distribute. This programme started in 2010 in response to a request from the Principal of the local primary school. The volunteers, who work side-by-side with children who require additional support are greatly appreciated by the school and gain much themselves from the activities. In April 2010 a community need was identified with respect to people living at home with dementia. 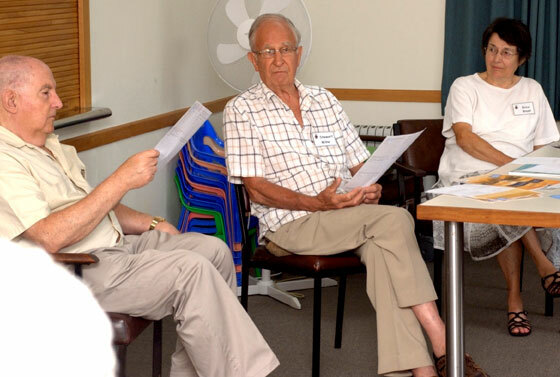 This need involves both the lack of socialisation and social withdrawal of those with dementia, as well as the need for respite for the caregivers. 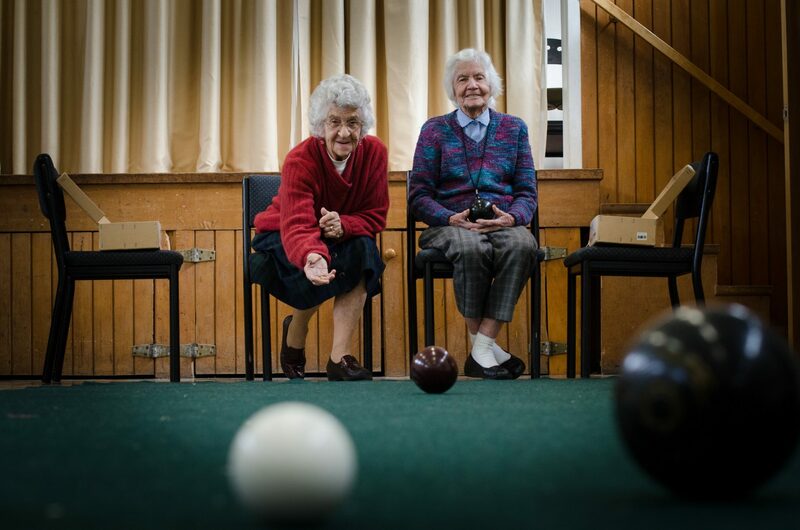 In response the parish set up a once a week social group, 10 am to 2 pm, session each Thursday staffed by volunteers from the parish involving an active programme including: socialising, Thai Chi, indoor bowls, board games, quizzes and singing. The coordinator Margaret Pont is funded by Presbyterian Support Northern. The number of attendees fluctuates, with 10 on the roll and average attendance of 7. This is a well-accepted and valued activity. 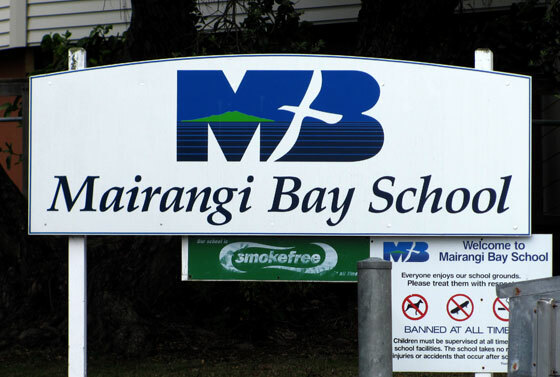 The 13th North Shore Brigade meets between 6.30 pm and 8 pm in the Mairangi Bay Church Hall on Tuesday evenings during school terms. Kay Barbour (a member of our parish) is the senior leader. The number attending is currently 12. In July 2013 the 13th Brigade celebrated its 50th anniversary. 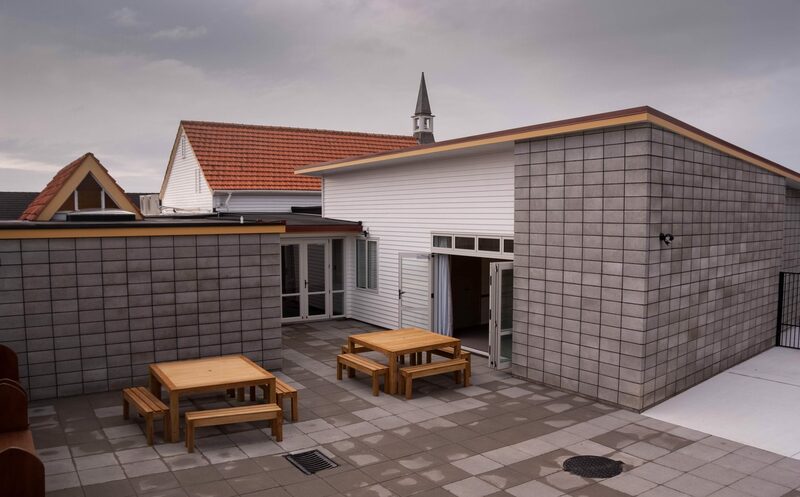 This is a separate group of Korean Church people who with their own Pastor and Elders share the Mairangi Bay Church and facilities. 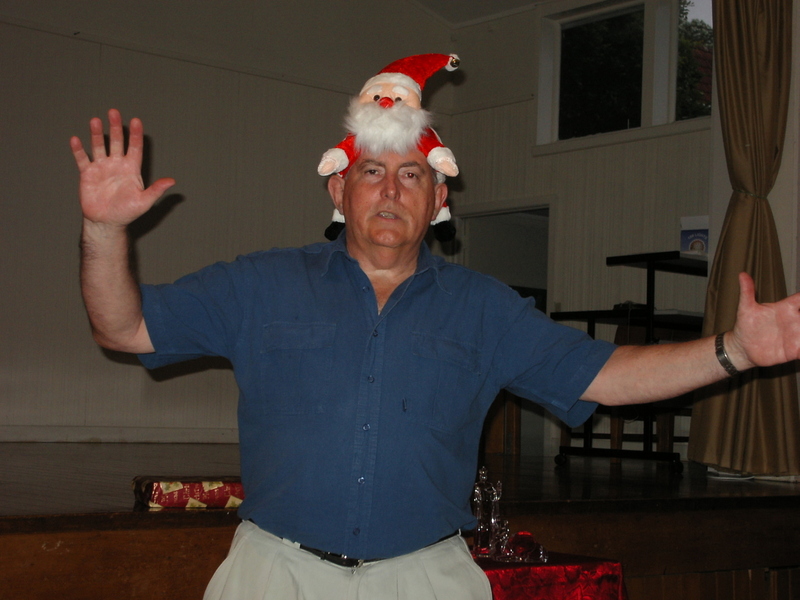 We combine for church services on special occasions during the year. 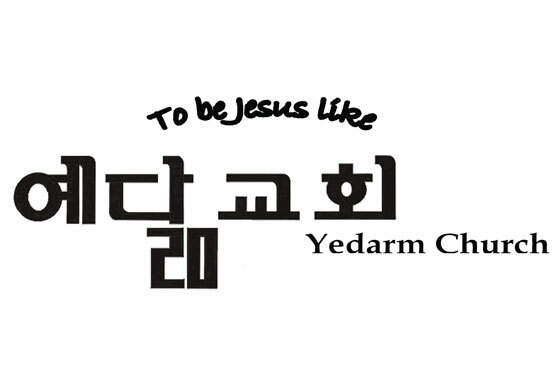 Please visit http://www.nzyedarm.org/ for more information. We have a group of people from our community who are wanting to practise having conversations in the English language. We meet on a Wednesday during school terms, from 1pm until 2:30pm. It is very friendly and relaxed. Grace Liu 021 0487978 xiaoyun.liuliu@gmail.com or just turn up. 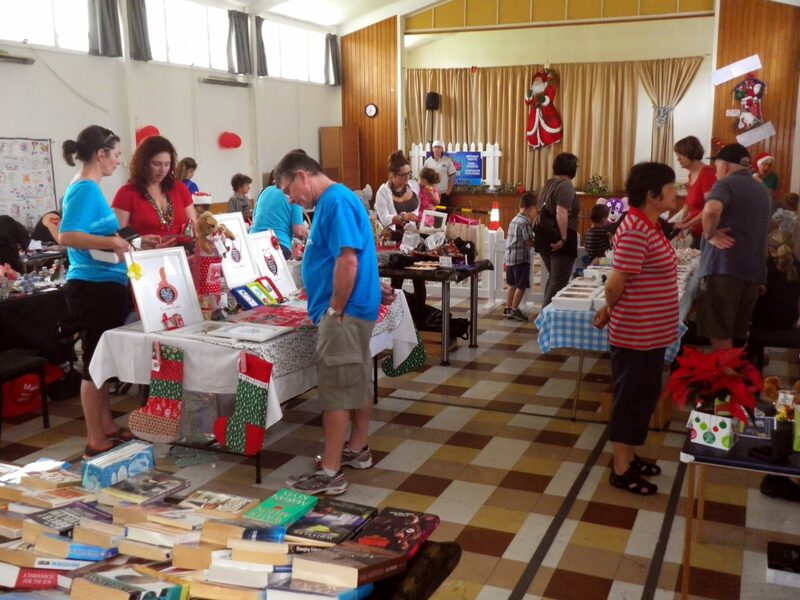 Our hall has heavy usage – this is very much in accord with our goal of being a part of the community. This is a before and after school care group that use our facilities from 7 am to 8 am and again from 3 pm to 6 pm every school term day throughout the year. 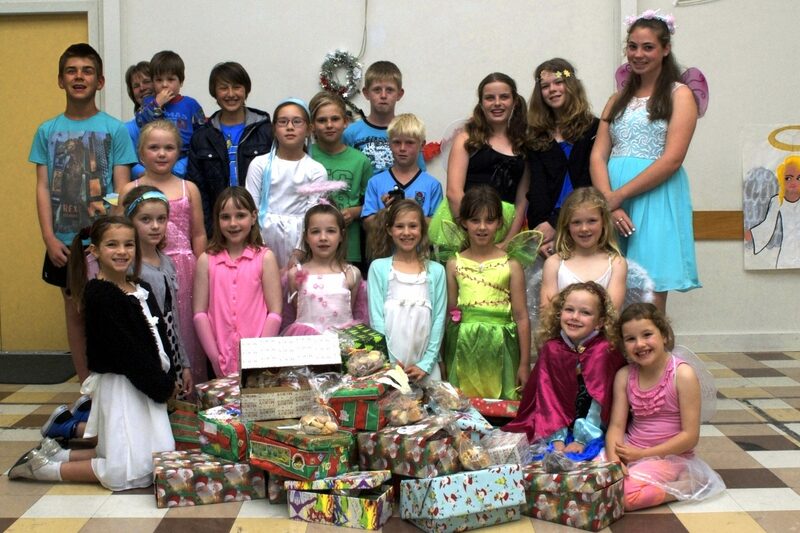 Children attend either primary or intermediate local schools. This is a group of senior active people (approx. 50-70 people) who meet on the fourth Tuesday of each month from 10 am to 12 noon in the hall. They also use the kitchen facilities and lounge. 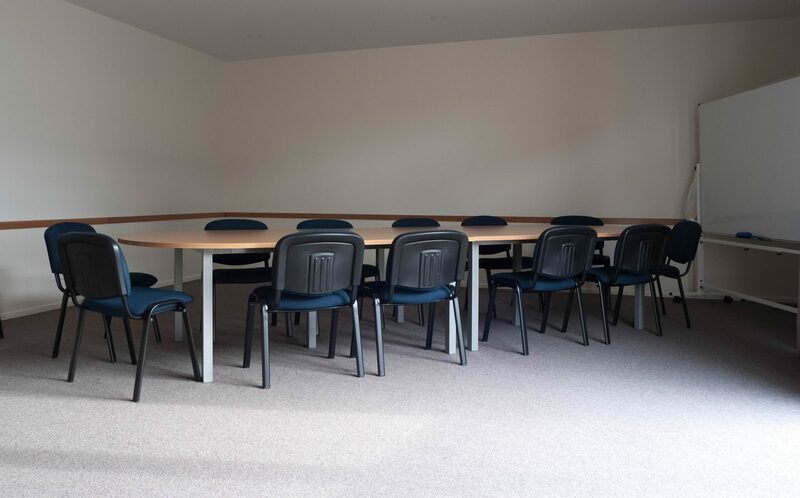 The CMA is a well organised senior group of around 30 people who meet every Monday from 10 am to 2 pm in the hall and use the kitchen facilities. They have an external supervisor and people who come in to provide the group with lunch. 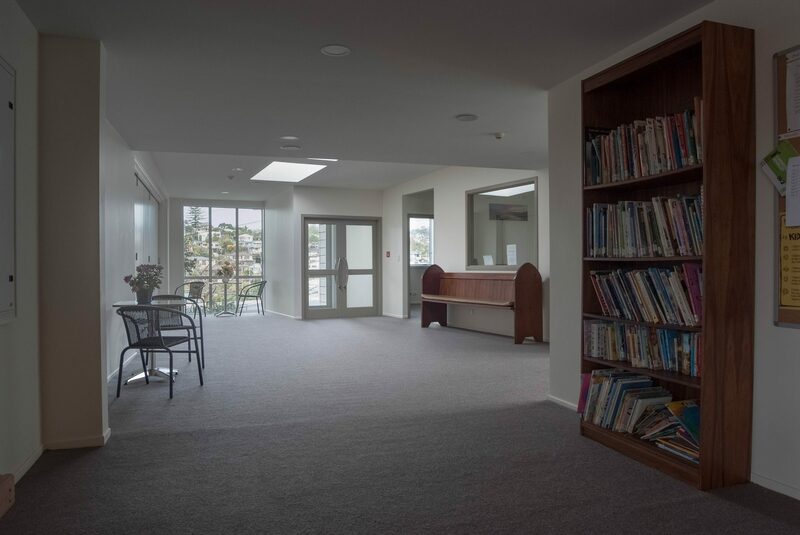 This is another very large group of active retirees who meet on the first Wednesday of each month in the hall and use the lounge and kitchen from 10 am to 12 noon. Inquiries as to the availability of the church hall should be directed to the church office. Information on rates and requirements is contained in the “Use of Buildings” pamphlet. To view the document, please download Adobe Acrobat Reader.